I grew up in a ultra conservative pentecostal home. We didn't celebrate "Holidays" anything! Not Christmas! Not the Easter bunny! anything! We celebrate everything by going to church and that was it. The GOOD news of the message went over my head as a kid, because I wanted some darn christmas lights in my house like everybody else! Day of the dead/Halloween wasn't even a question. 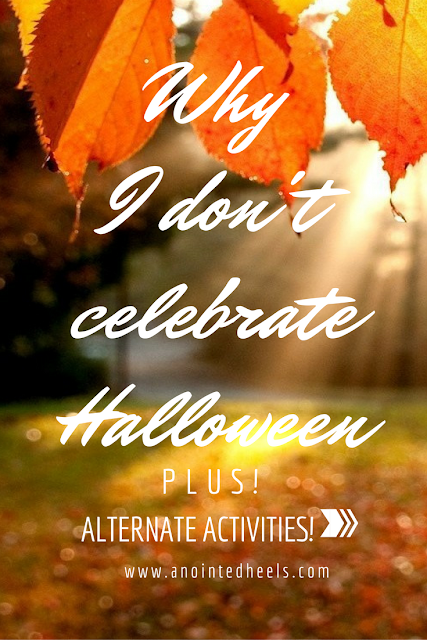 I've never dress up or went trick-o-treat ever in my life. In Haiti, February is Carnival celebration, people dress up in fancy costume and dance in the streets... My parents would take us camping outside of the city in the mountain, totally disconnected from all of it. So they were all the high way no compromise. While I still uphold a lot of our values and traditions I grew up with, I also believe there are alternatives and other ways to not completely deprive your children of culture. I love Jesus! I put up trees and lights at christmas but I do not and will not celebrate Halloween. My kids don't dress up nor go trick-o-treating and they are totally fine by it. Halloween in other countries is call day of the dead, and there is nothing cute about it. It is deeply rooted in witchcraft and the spirit world. There's no way to spin this one. As a third generation preacher's kid, in my experience depriving kids of things around them don't make them better christian. It actually push them away or turn them into legalistic, religious pricks. So I a way to "remedy" this very problem. I don't a lot of stuff different from the way my parents did them. 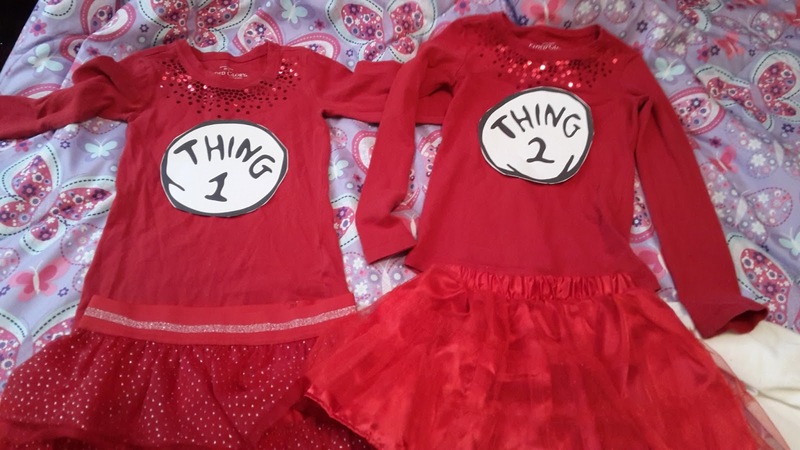 I get my kids cute costumes and give them as christmas presents. I decked out on Christmas. I let my kids play character dress up... They still get to play dress up just not in honor of halloween and no witchcraft or spirit or magic related anything. While I teach my kids why we don't celebrate Halloween, we don't go trick-o-treating. It's a fun way to learn God's word and converge their attention toward something biblical and positive. My church put together the awesomest kid's Fest on the block. It's almost like a mini fair. Some years we've had petting zoo, bounce houses, games, face painting. All in a safe and positive environment and elevate the name of God instead of creepy dead stuff. This is in our to-do list, My children have not been to a pumpkin patch as yet. I did tried to visit our local farm once the parking situation was outrageous, I wasn't motivated enough to go through that mess. But I shall try again! Are you like me, do not celebrate Halloween? Why? Do you provide alternative for your kids?